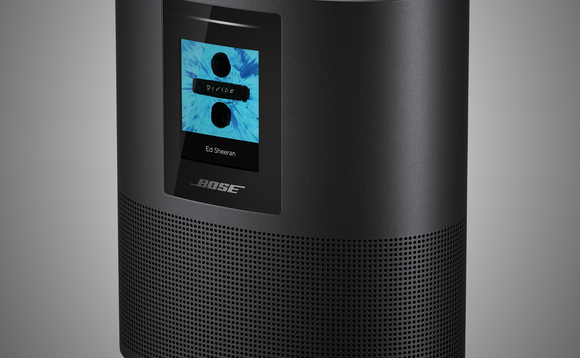 Bose enters the smart speaker market. 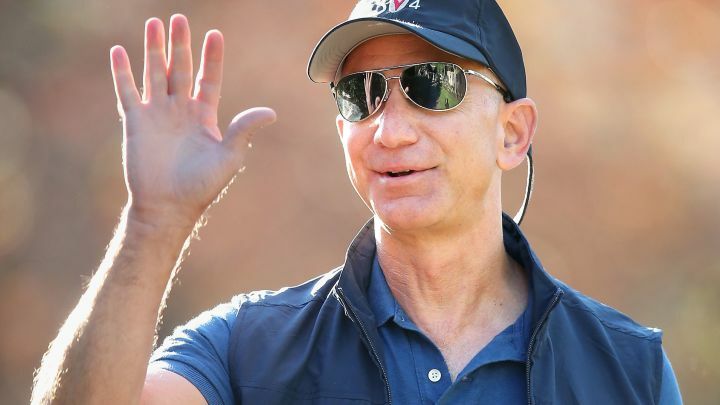 The company known for exceptional sound quality debuted a home speaker and two soundbars powered by Alexa. Support for other assistants is in the pipeline. 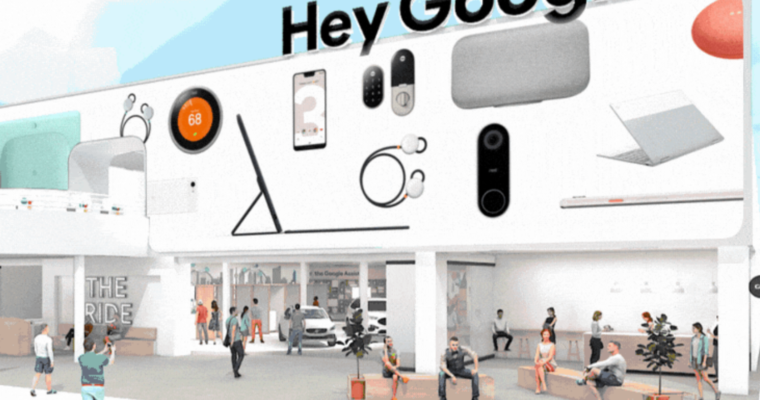 Google Assistant is the most capable of virtual assistants. 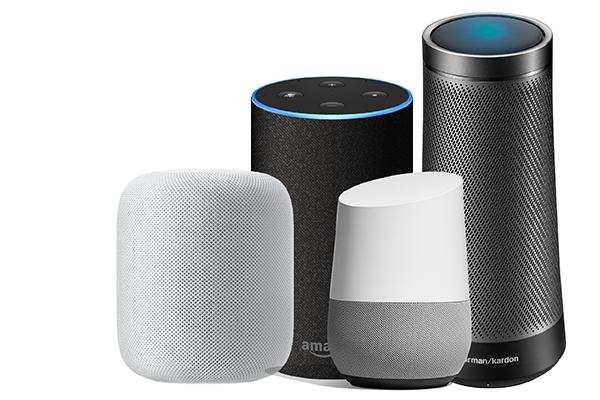 The results of this year's Annual Digital Assistant IQ Test from Loup Ventures reveals that Google Assistant exceeds Alexa, Siri and Cortana in its ability to comprehend questions and provide accurate responses. In fact, Google Assistant accurately interpreted 100% of questions and answered 86% correctly. Cortana proved least capable. 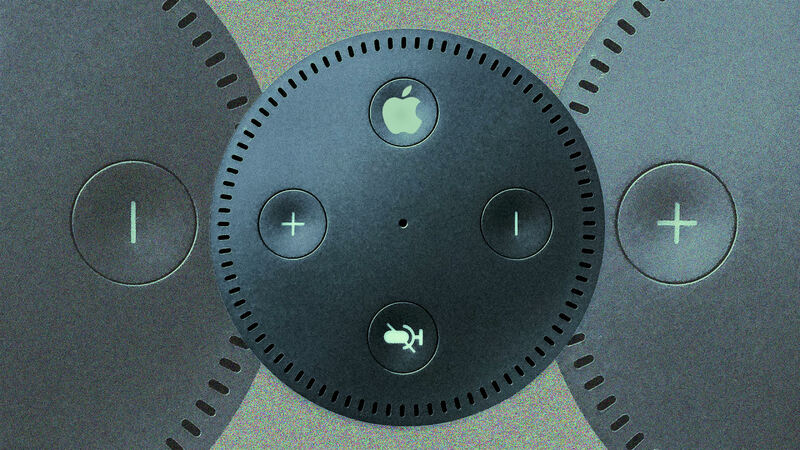 Google Assistant will overtake Alexa by 2022. 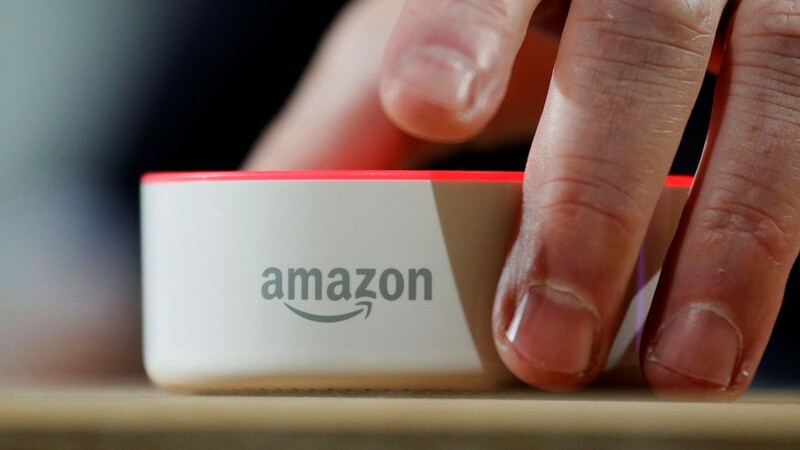 Research firm Canalys estimates that Google Assistant will match Alexa's market share at 34% in 2022. 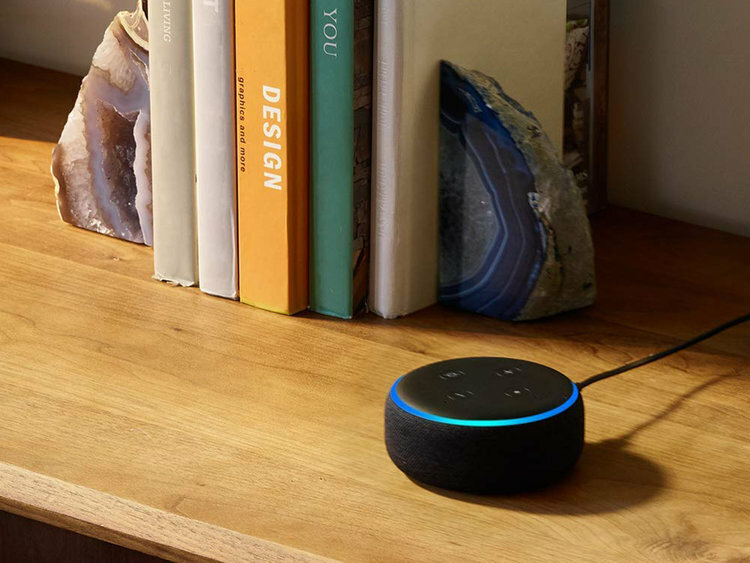 The report follows the firm's announcement in May that Google Home speakers outsold Amazon Echo devices in Q1 for the first time. 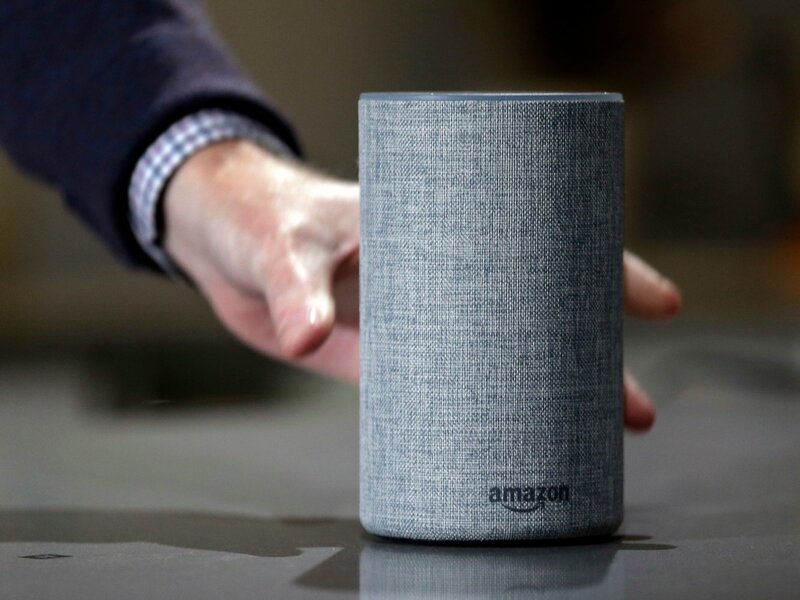 As adoption continues to accelerate, Canalys also projects that smart speaker installed base will reach 100 million worldwide by the end of this year.